Why on earth would US congressional republicans refuse to renew election security funding along party lines on the 19th of July 2018? I have to ask the question, Are republicans relying on assistance from Russia in order to mitigate their losses in the upcoming November 2018 elections? Those of us who are a part of the resistance need to call our US senators to push for better protections against hacking for US voting machines before the 2018 mid term November elections. US Congressional bills to better secure the US election systems like S.2261 and others H.R.6188 or S.2593 have been introduced only to be left languishing on the vine. At the very least, we need to demand that the 13 states (Arkansas, Delaware, Georgia, Indiana, Kansas, Kentucky, Louisiana, Mississippi, New Jersey, South Carolina, Tennessee, Texas, and Virginia) that still have in use voting machines without a paper trail be blocked from utilizing these machines in the upcoming November 2018 elections. Action: Advocate for hack-proofing voting protections and or at least all 13 states usage of only voting machines with a paper trail before November 2018. Script: Hi. I’m from [ZIP], calling about protecting the vote. Our democracy is vulnerable if we don’t learn a lesson from 2016 and protect ourselves. Russia-linked groups are actively hacking and seeking to control our midterm elections. I would like [name] to make election security a priority, especially by co-sponsoring any bipartisan Secure Elections Act like [S.2261] or H.R.6188 or S.2593 that would allow states to both assess their risks and enact proven measures that protect the integrity of our vote. At the very least, each of the 13 states having voting machines without a paper trail, should not be permitted to use them. Thank you. I believe the republicans in the US Congress have been acting like an arm of the Russian Government. The GOP have done virtually nothing to very little to prevent a repeat in 2018 of what happened in 2016 when Russia hacked into US computer systems tied to the US presidential elections, and then launched a full throttle campaign of disinformation and propaganda in the US designed to interfere with our elections. The CIA Director Mike Pompeo has declared, that “I have every expectation that they (Russians) will continue to try’ to meddle in House and Senate races in November,” like this is no big deal. Oh, hum, like what else is new. 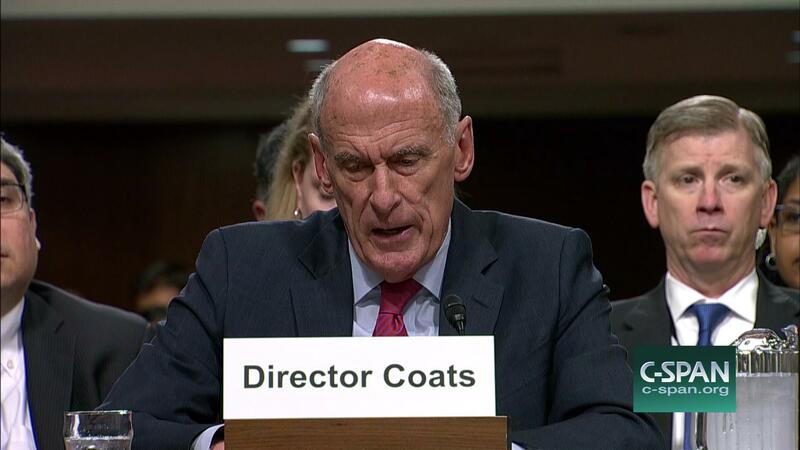 Director Coats’ words came hours after President Trump stood next to Vladimir Putin at a 7/16/18 news conference in Helsinki and accepted the Russian president’s denials of interference in the U.S. election. We can’t get a straight answer as to what steps are currently being taken by the executive branch to mitigate against future anticipated attacks on our election processes, voting systems in the 2018 elections because even the mere mention of this subject upsets our president. Despite the Dutch having shared with US Intelligence officials, photos of Russian hackers attacking US election-related systems, the republican President Donald J. Trump still persists in denying this reality. Meanwhile, there have been computer experts demonstrating just how scary easy it is to hack state electronic voting machines within minutes. “We the People” need to act by having our US lawmakers create legislation where steps can be taken to protect the integrity the vote. 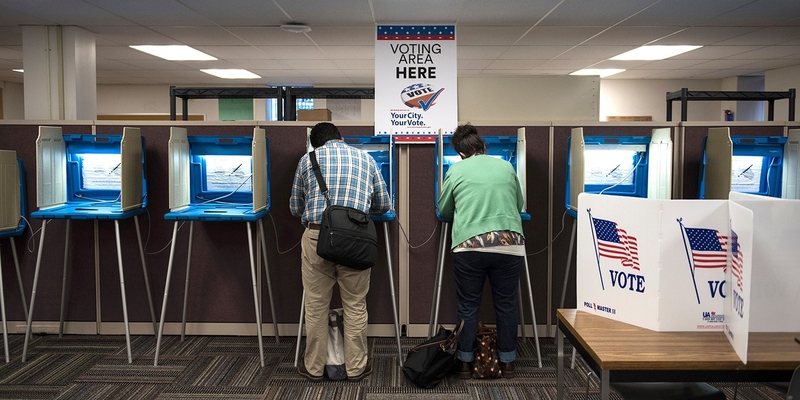 There was a bipartisan bill that would allow for states to assess their voting machines’ vulnerability and to take steps to prevent being hacked, which went nowhere, like S.2261 or H.R.6188 or S.2593. A new bill could eliminate paperless voting machines, which experts say are the most vulnerable to hacking and tampering. It would also expand the use of post-election audits, which are rare and usually used in event of a recount. About one out of four Americans currently vote on touchscreen voting machines which produce no paper trail, like a receipt. This worries many, because such electronic systems are much more susceptible to hacking or other malpractice. And without a non-electronic confirmation that a person voted, any evidence of potential tampering could disappear — and do so without anyone even knowing until it was too late. Get rid of all paperless voting machines. Although many states are already moving away from paperless, budget restrictions for cash-strapped states prevent many other states from following suit. So the bill provides federal grants to states to switch their voting systems in an amount to be determined by an independent panel of cybersecurity experts appointed by the Secretary of Homeland Security. States applying for the money would have to submit a list of all paperless voting machines in their jurisdiction, and would only receive the amount of money necessary to replace them with versions that read paper ballots. Incentivize states to perform post-election audits for most or even allelections. No longer would it primarily occur for extremely close results or recounts, as is currently the case. Previous Can You Believe Most Republicans Approved Of President’s Performance At 7/16/18 Helsinki Summit? If the paperless States don’t have the money to update their election machines then how about reverting back to the original way of voting. A mark on a paper slip which is then posted into sealed box, the key of which is at the count headquarters. An extra layer of protection is a man with a clicker counting the voters coming in which should then roughly ally with the contents of the box. The Russians can’t infiltrate that. And the paper record is there if recounts are needed. If you take a close look at these states with the exception of Virginia which is updating its machines, the rest are republican led states which has me wondering out loud, if there is something more at play here than a lack of monies. I love your idea but I’m not holding my breath that these same states would act on it. I realised that Gronda which is why I thought they’d have no problem going my way which would cost them nought.,They never will of course until they’re the opposition trying to get in. posted this to FB with the statement: All Resistance members: here are steps you can take now to help protect the 2018 elections! Thanks for helping me to sound the alarms by posting this blog on your FB. There are many inherent problems with our voting machines, which allow for remote “reprogramming” which may sway election results. Here’s an interesting article about this topic, ignoring the political bias, this form of voter fraud/ manipulation can be used against both parties, but I would have to blame this current administration if Trump did not do everything he could to secure a fair and honest election free from tampering. I’m not 100% sure that voting machines favor the Republican Party, but it seems history is bearing that out. Thanks for the reference as it detailed some interesting points. No one is counting on President Trump to act. 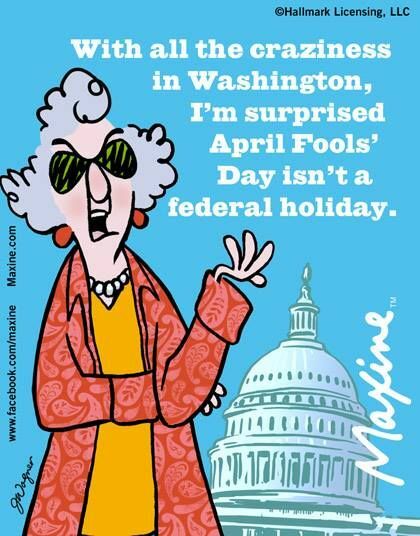 Anything done will have to be done through the US Congress. The republican members will be getting a lot of calls, emails, letters from voters about this issue.